The Directors programme will start in March 2019 and will offer a practical approach to develop relevant skills demanded for leadership. The nine-month course will cover areas such as finance, marketing and sales, human resources and the essentials for being a director. There will also be optional modules covering change and Brexit, digital marketing and diversity and board dynamics. It will be taught by experienced practitioners and academics from the University of Wolverhampton Business School. 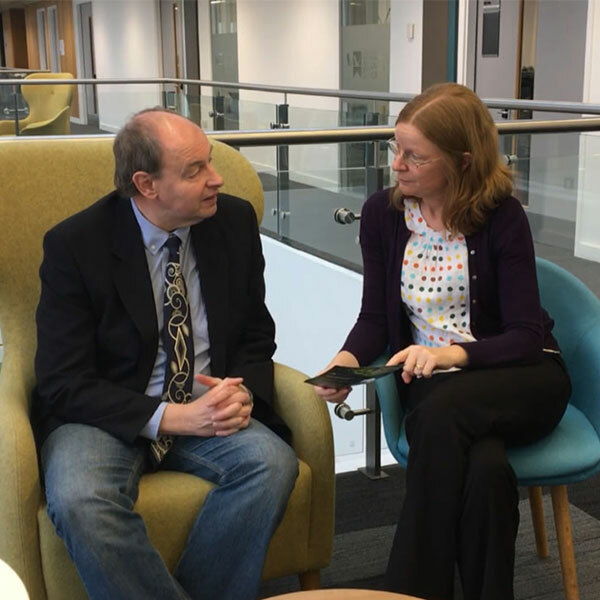 Director of the University of Wolverhampton Business School, Professor Clare Schofield, said: “We are delighted to be launching the new Directors programme aimed at aspiring and existing directors in March 2019.